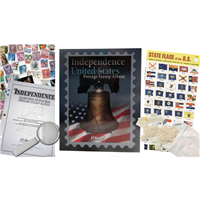 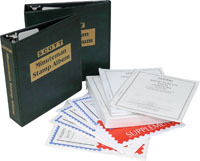 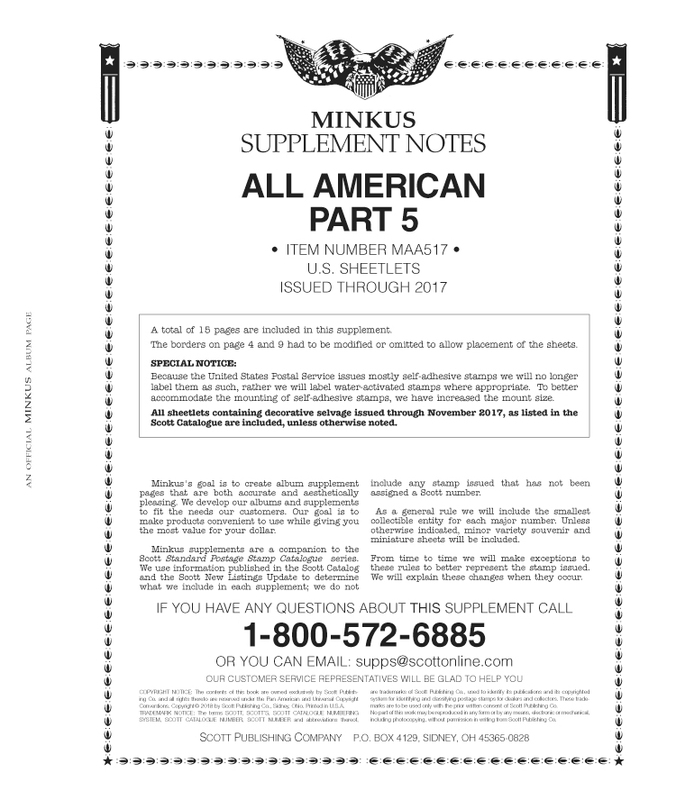 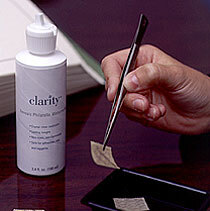 Beginner Kits : Potomac Supplies, offering everything stamp collectors need! 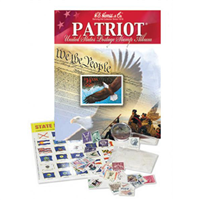 A popular choice for beginners. 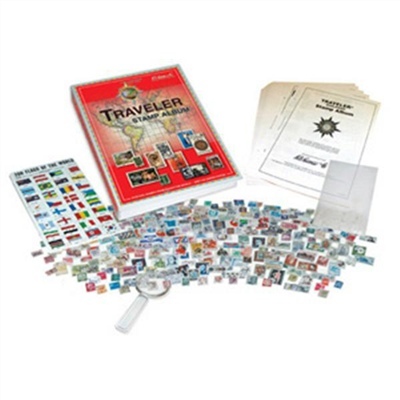 Includes... Traveler album100 different worldwide stamps 100 hingesmagnifier200 World Flag seals.